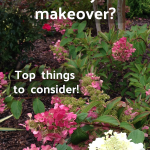 That’s exactly what I said as I curated this collection for Hometalk of 33 Spring Flowers For Your Garden! I’ve mentioned Hometalk before, most recently in my post about how the Hometalk experts will answer your home and garden questions for free. 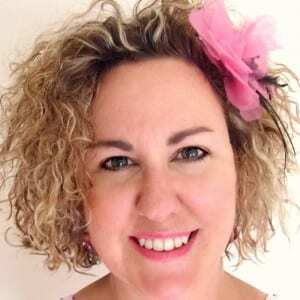 Hometalk’s huge membership is made up of garden experts, interior designers, home improvement professionals, DIY and garden bloggers, and members who love all things home-related. Have you joined yet? 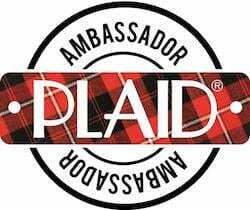 Sign up is free and the website is super easy to navigate to find whatever you’re looking for. 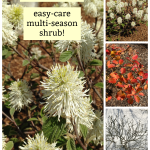 In this Spring Flowers collection, you’ll find annuals, perennials, flowering trees and shrubs, beloved bulbs, all shared by members of the Hometalk community. Here’s just a few of my favorites . . . 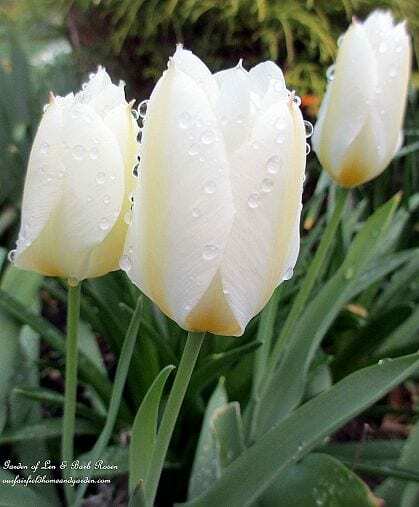 These white tulips are from the gardens of Barb Rosen, one of my favorite garden bloggers on Hometalk. 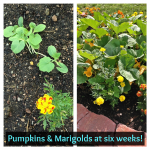 Barb has many helpful garden tips, and her stunning pictures never cease to inspire. 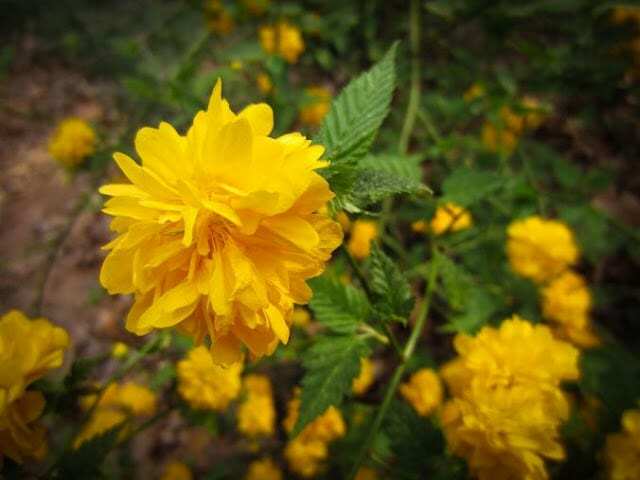 Japanese Kerria is a wonderful Spring flowering shrub suggested by Southern Trilliam LLC, one of the many landscape design professionals on Hometalk. 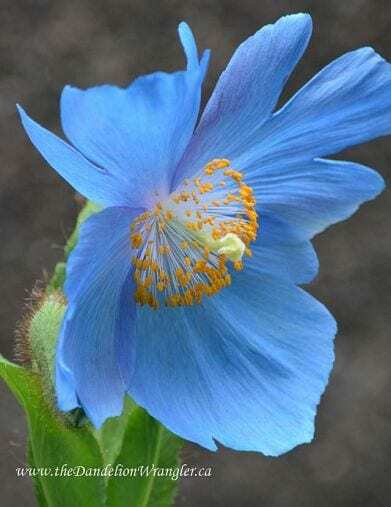 You can see why I had to include this gorgeous Blue Asiatic Poppy, right? 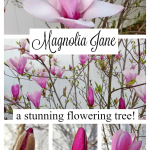 This pretty flower is from the garden of Laura Thomas, a Master Gardener and garden blogger on Hometalk. 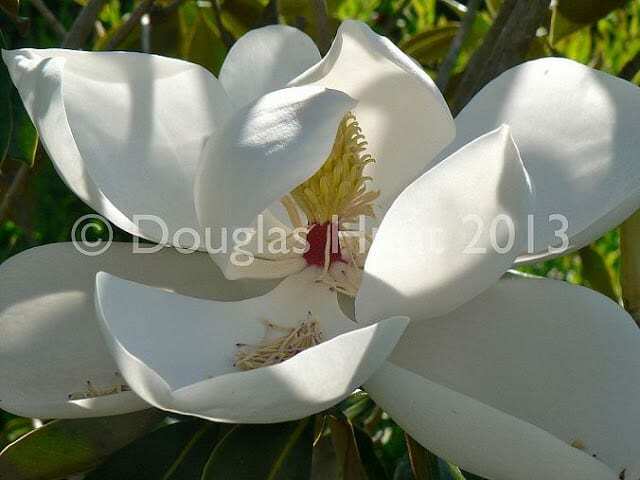 This stunning photo is a close-up of Magnolia grandiflora “Little Gem” from Douglas Hunt, a garden professional on Hometalk who generously shares his expertise, and is one of my go-to resources when I have a question. 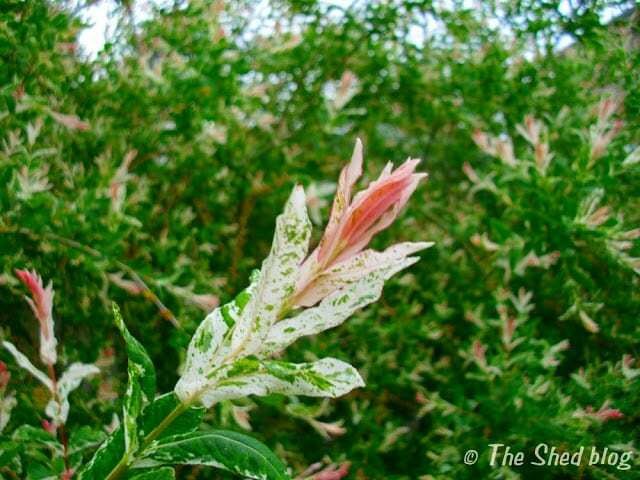 Occasionally, I’ll contribute gardening posts to Hometalk too, like this one on Dappled Willow – a pretty shrub that can be the perfect solution to those wet spots in your yard. Head on over to Hometalk, and check out the entire collection of 33 Spring Flowers For Your Garden! Lovely collection, Laura! Thanks so much for including some blooms from our gardens. Happy Gardening! You’re welcome Barb! 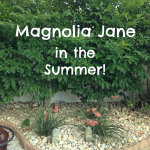 I learn so much from you, and encourage any of my readers seeing this comment to check out your blog for garden inspiration and know-how! Absolutely gorgeous Miss Laura! 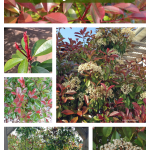 Thanks for sharing this collection of beautiful blooms! Why thank YOU Miss Malia! 🙂 Glad you enjoyed them!